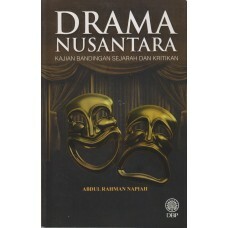 Himpunan pemikiran, pengalaman dan pengetahuan penulis yang meliputi aspek kreatif dan pengurusan da..
Buku ini membincangkan pertumbuhan dan perkembangan drama di negara-negara nusantara, iaitu di Malay..
Perspectives on Malaysia's Traditional Theatre. This rare collection of articles is interesting and readable. 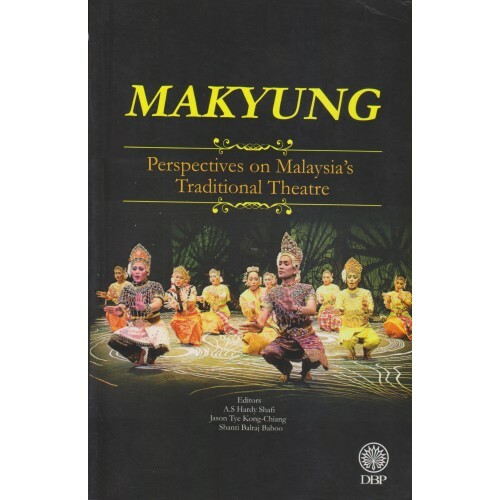 The book offers different facets of makyung that reveal significant even-day matters of concern that confront this unique cultural art form in Malaysia. Cultural activists, performers, theatre instructors, heritage enthusiasts and students will find the book very valuable. With remarkable intellectual breadth, the book presents a series of wide-ranging thoughts that frame mahung in this contemporary era dominated by digital opportunities. 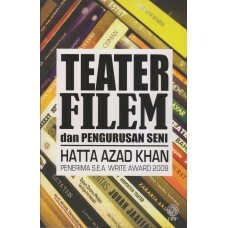 This compelling book will firstly educate before enlightening our thoughts on heritage conservation and the importance of documenting and recognising Malaysia's rich artefact, bringing the reader on a fresh journey of being re-acquainted to Malaysia's traditional 'theatre.